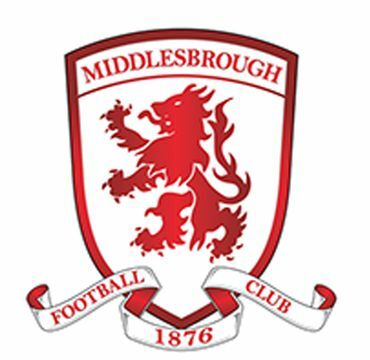 This site contains an archive of my writings including interviews with former players and managers of Middlesbrough Football Club which were published in soccer publications and The Times from 1995 - 2006. Do not use any material from this site without prior permission from me in writing. Please click on the Copyright Notice tab at the bottom of this page for more details. If you want to get in touch use the Contact tab or the Twitter link above.